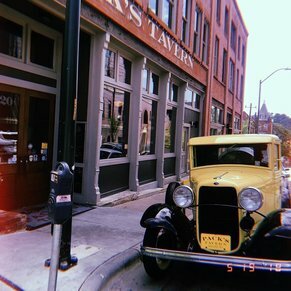 This small batch grain to glass distillery is a must visit for craft cocktail lovers in the Asheville area. 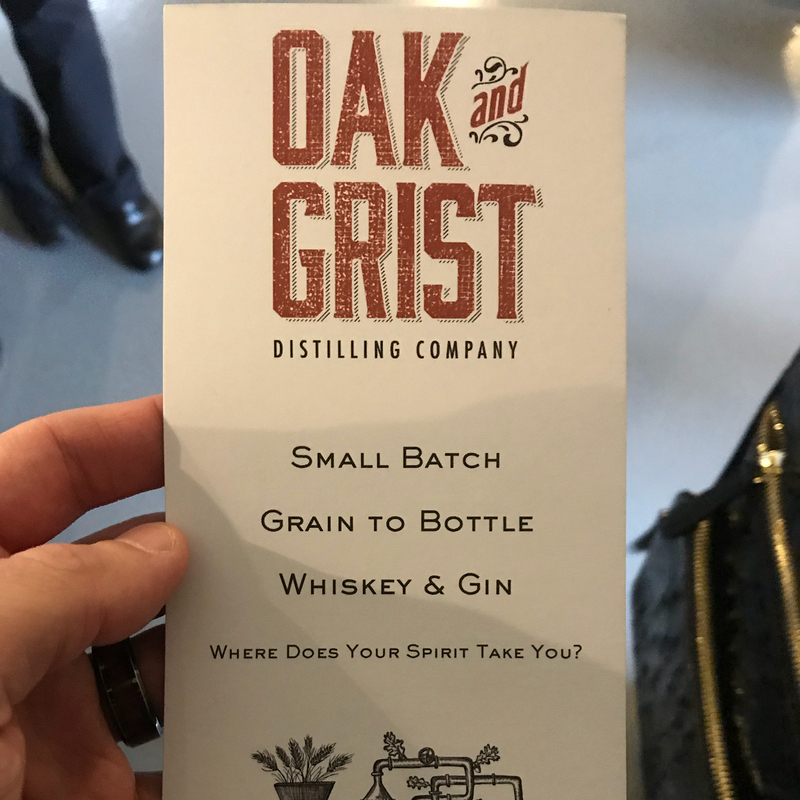 Guests love the personalized attention and focus on flavors from the spirited team behind Black Mountain's Oak and Grist Distilling Company. 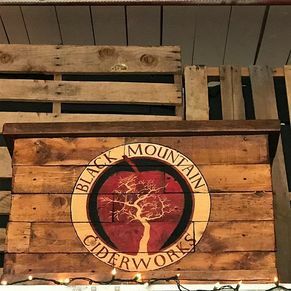 Twenty minutes east of Asheville lies the community of Black Mountain, home to Oak and Grist Distilling Company, which launched in 2015. 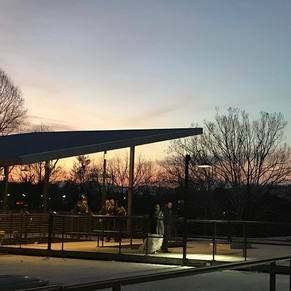 The tasting room is set amid rolling green hills, making it the perfect picnic spot for your Asheville area vacation. 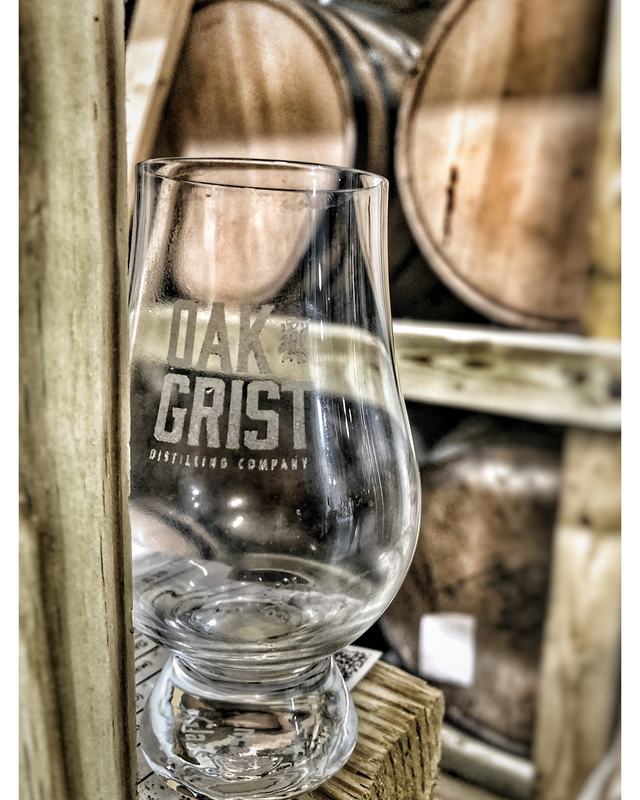 Oak and Grist Distilling Company prides itself on creating high class spirits from locally sourced ingredients. 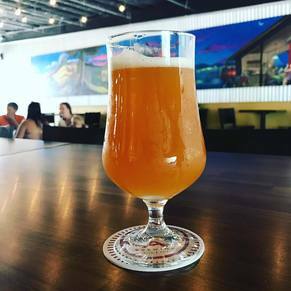 This means a twist on traditional botanicals and an insistence on North Carolina grown base ingredients, such as barley grown nearby and malted 17 miles from the small batch distillery. You don’t need to be a craft cocktail purist to appreciate a visit to the young distillery (although if you are, you will certainly geek out over their elegant still!). 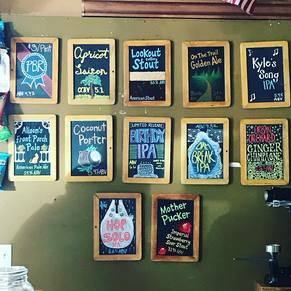 Even casual drinkers will enjoy the chance to see, smell, and experience the local liquor scene. The young distillery has plenty of spirit thanks to family loyalty and over 40 years in the scotch business. The team behind Oak and Grist Distilling Company sources wild-crafted ingredients, like the ruby red sumac pods that give a vitamin C punch to their signature gin. Watching over the distillation and mash process are a family whose roots in spirits go back to Scotland in the 1950’s, where a wee lad got his first job turning malt at a Scottish distillery. 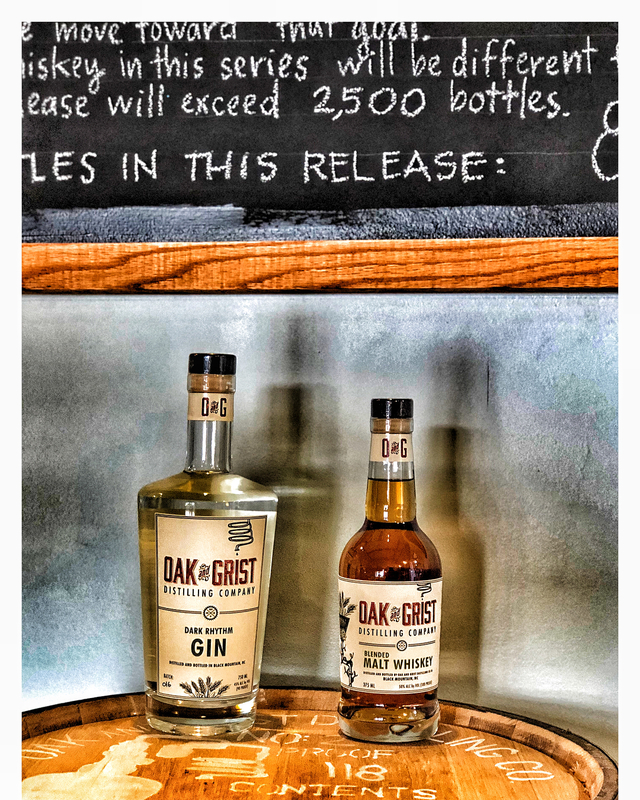 That was the start of a 42-year career in distilling and a near encyclopedic knowledge for the finer points of scotch (don’t worry – you don’t need to be a scotch buff to enjoy the products on offer at Oak and Grist Distilling Company). 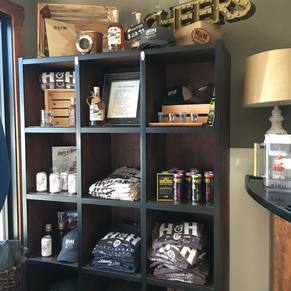 If time is limited, pony up to the tasting room bar and sample the blended whiskey and gin. If you’ve got one to two hours, take a tour and learn more about the grain to glass process, plus the partnerships that help the young distillery thrive. This may be the only time you have craft spirits that were aged in locally made barrels constructed from old-growth Southern lumber. When you raise a glass of Oak and Grist liquors, you are tasting more than a liquor. 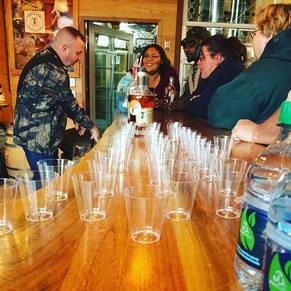 You’re getting the sense of a place infused in every aspect of the craft distilling process, and that somehow makes the booze all that much sweeter. 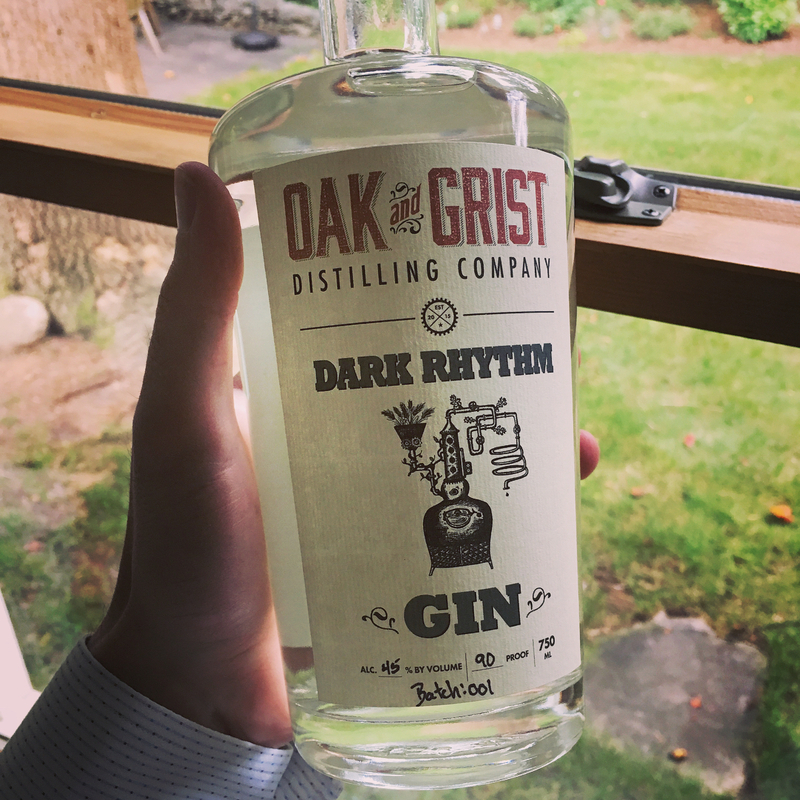 Based in single malt rather than neutral grain spirits, the Dark Rhythm Gin has malty cereal base notes and eight flavorful botanicals, included wild-crafted sumac and juniper berries. The end result? A gin that tastes flowery, sweet, and citrusy with a hint of mystery. 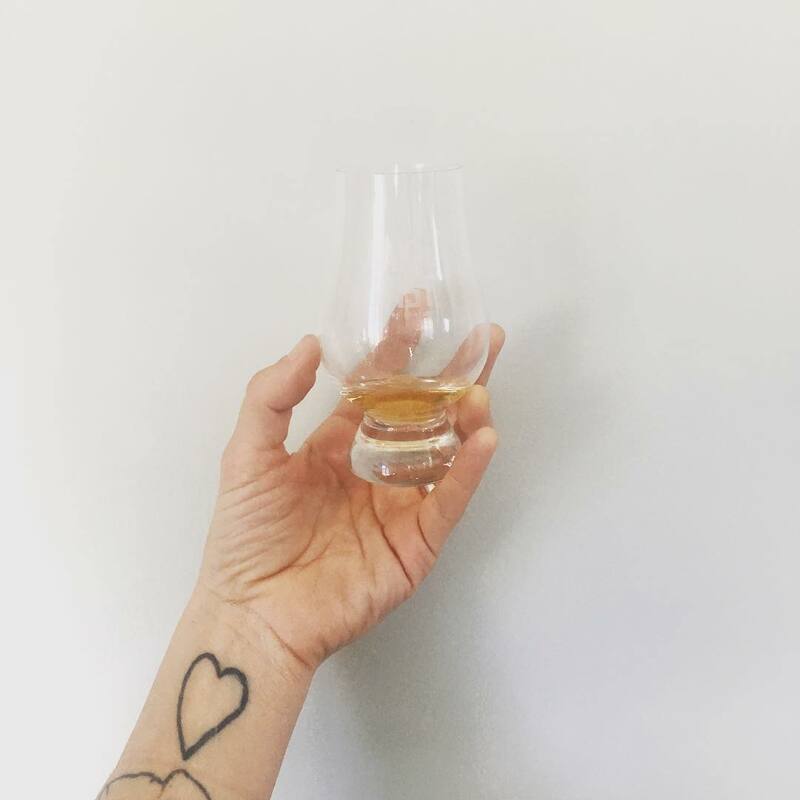 A blended single malt whiskey aged just shy of 9 months, the Malted Whiskey, which made its debut in September 2018, provides a sneak pour of fine aged spirits to come. Expect fruit-forward, Manhattan cocktail flavors with a sweet caramel finish. The forthcoming single malt is an homage to local spirits as it’s made with 10 percent N.C. barley malted down the road from the distillery. Every batch of single malt is cask aged, and takes on a unique flavor based on the barrel history of the cask used for aging. Distilled from regionally grown, locally malted barley, the O.G. Rye is cask aged for flavor and finish. The rye will be released once the aging process is complete, but a sneak peak may be available at distillery tastings. While walk-ins are welcome, you may have to wait if the distillery is crowded. 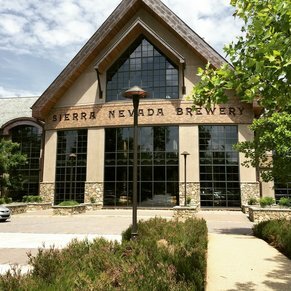 Tour reservations are preferred and can be made at the Oak and Grist website.